Travel Registry is a honeymoon AND holiday registry service. That means we can build a travel registry for you - then your friends and family can contribute to your Vanuatu travel instead of buying gifts for your birthday, wedding, engagement or any other event you can think of! It's really easy to set up. 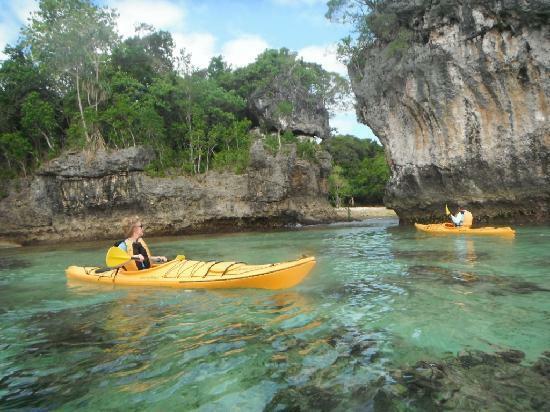 Below are some ideas of activities in Port Vila, Vanuatu. 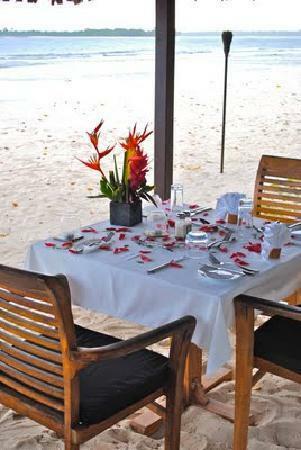 Candlelit Dinner - Romantic private candlelight dinner on a private beach. Canoe tour to Ifira island - The beautiful Ifira Island is home to the Ifira People, the original owners of the land now occupied by Port Vila. 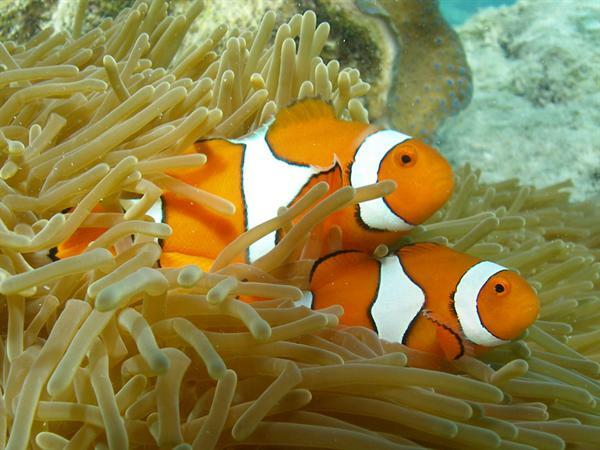 This idyllic getaway spot is renowned for its warm, turquoise waters teeming with marine life. 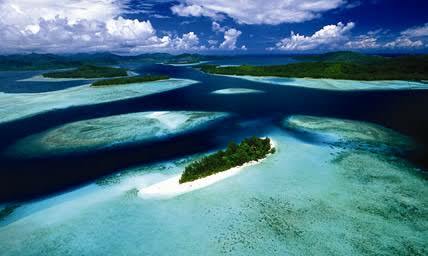 Sailing the crystal clear waters of Vanuatu - We would love to go sailing while we are away. Jumping off the boat in to clear waters for a quick snorkel.